Newcastle Knights star David Klemmer has revealed the breakdown in the relationship between he and his former coach Dean Pay at his unveiling. 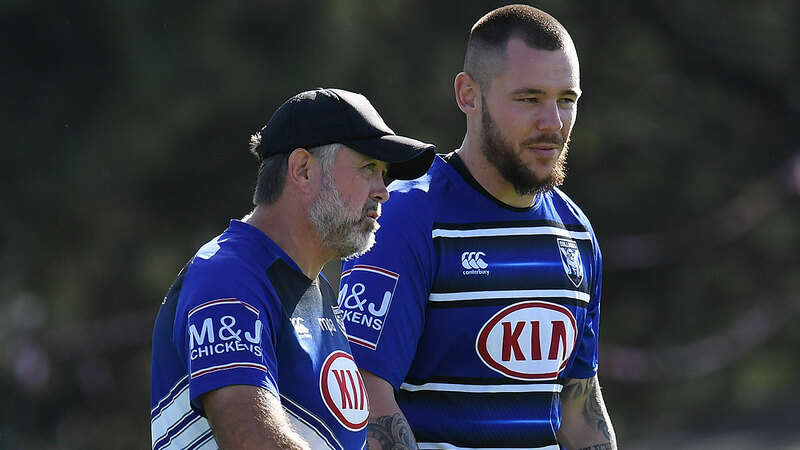 Speaking to the media following the announcement of a five-year deal to depart the Canterbury Bulldogs, Klemmer revealed that he is yet to speak to his former coach Pay about his decision to leave the club he grew up playing for. "I haven't spoken to Dean yet," Klemmer told reporters. "That's something I've got to do and especially with the other players as well." Klemmer discussed the long and draining procedure of cutting ties with the only NRL club he has ever known and said that the move was not all about the money. "For three or four months I had to play through my head the decision I had to make," he said. "I thought this was the best decision for my family and myself as well as a footballer to improve." The acquisition of Klemmer gives the Knights a star-studded trio including halfback Mitchell Pearce and Kalyn Ponga, and the side is expected to head up the ladder and into finals contention in 2019.